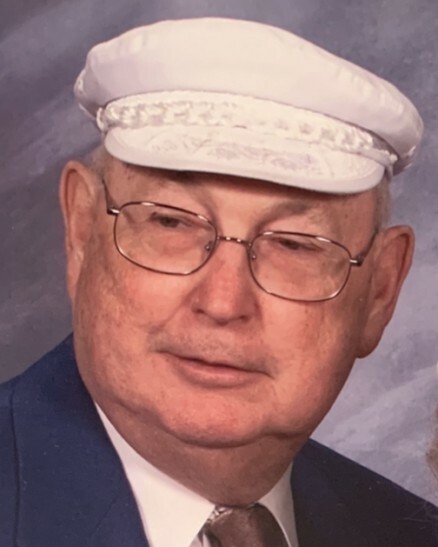 Joe Frederick Alexander, 78, of Stafford passed away Sunday, February 10, 2019 at Mary Washington Hospital. Mr. Alexander was a U.S. Army veteran, owner-operator of AlexCom & Associates, and a member of Fredericksburg Baptist Church. Survivors include his wife of 45 years, Frances Jacquelin Alexander; and siblings Nancy Mathis and David Alexander. A service will be held at 10 a.m. on Thursday, February 14 at Fredericksburg Baptist Church. The family will receive friends thirty minutes prior to the service at the church. Interment will follow in Quantico National Cemetery. In lieu of flowers, donations may be made to Fredericksburg Baptist Church.